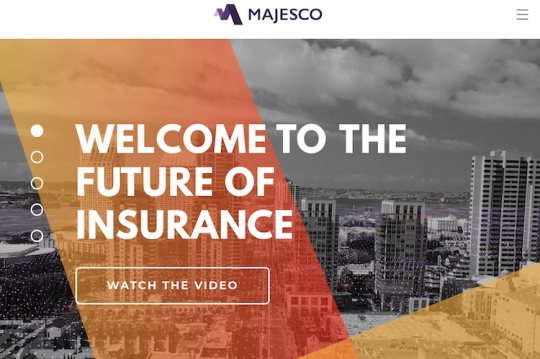 Majesco (Morristown, N.J.), a global provider of core insurance software and consulting services, has announced the appointment of Wayne Locke as Chief Financial Officer (CFO) effective April 8, 2019. Locke, who has over two decades of finance and operations experience to the role, joins Majesco from Capgemini (Paris), where he was responsible for financial and operational consulting services for insurance organizations. Prior to that role he was the President of WEL Consulting LLC (Frederick, Colo.), a financial operations firm. There he provided interim and acting CFO support at several growing companies and was instrumental in driving the finance vision, strategy and leadership to help the organizations get to the next level. Over the course of his career, he has been responsible for designing and implementing world-class, value-added business process management solutions for notable organizations, including AIG, Deloitte Consulting, GE Capital, BNY and Swiss Re. Locke holds an MBA in Finance from Baruch College City University of New York and a BS in Accounting from Brooklyn College City University of New York. 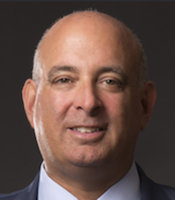 As Majesco’s CFO, Locke will report directly to CEO Adam Elster and oversee all operational, commercial, financial and investor relations functions, aimed at ensuring the company’s ability to capitalize on the growing demand for cutting-edge insurance software solutions that deliver digital business transformation at speed and scale, according to a Majesco statement. 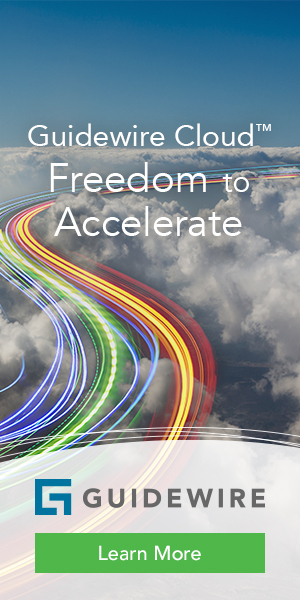 “Wayne’s extensive expertise in financial planning and operations, management and strategy, along with his background in the insurance industry is an ideal fit for Majesco as we work to extend our positive momentum, continue growing our cloud business, and help insurers across Property and Casualty, Life and Annuities, and Voluntary Group Benefits to meet the demands of tomorrow, now,” comments Elster. Kazani will continue to lead Majesco’s Group Finance Function as Managing Director and Group CFO, playing a key role in strategic initiatives including mergers and acquisitions, partnerships, capital raise and other initiatives to increase Majesco’s stakeholder value, according to the vendor.